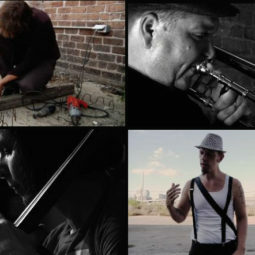 Valve trombonist Christian Pincock of Albuquerque, New Mexico interfaces his instrument to a laptop and transforms all sonic expectations while the pairing of live computer music legend Tim Perkis, teaching at CalArts for the semester, and LA local and trumpet innovator Dan Clucas explores the inner workings of totally free improvisation. 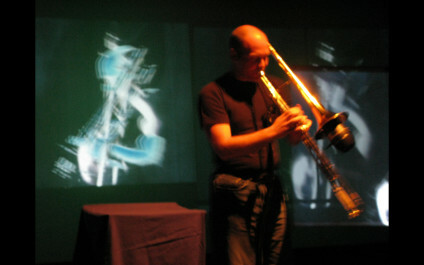 Christian Pincock performs improvised and composed music on valve trombone and a computer-based instrument of his own creation with MAX/MSP. Using a keyboard controller and a system of sensors attached to his trombone he is able to control sampled sounds and integrate them expressively and musically. 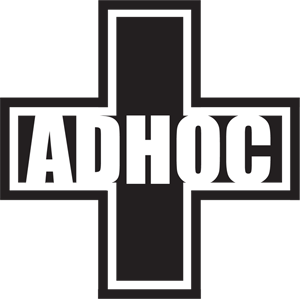 His work is both dynamic and subtle, drawing from diverse styles such as improvised experimental music, contemporary classical, avant-garde jazz, noise, and electronica. Dan Clucas is a trumpet player and composer living and working in Los Angeles. Born in Anaheim, California in 1966, he began playing trumpet at age ten, soon thereafter discovering the music of Dizzy Gillespie, which in turn led to a lifelong study of and respect for the African American music known as jazz. While he strives for individual statement in his music, Clucas also strives to acknowledge the imprint of past masters, from Louis Armstrong and Duke Ellington to Ornette Coleman and Sun Ra. 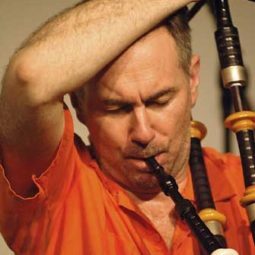 He has studied with Bobby Bradford and Wadada Leo Smith, and has performed and recorded over the last two decades with such L.A. luminaries as Nels Cline, Alex Cline, Steuart Liebig, Vinny Golia, Joe Baiza, Rich West, and Michael Vlatkovich, to name a few. 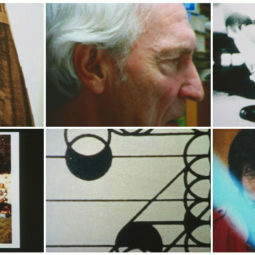 Tim Perkis has been working in the medium of live electronic and computer sound for many years, performing, exhibiting installation works and recording in North America,Europe and Japan. His work haslargely been concerned with exploring the emergence of life-like properties in complex systems of interaction.